Not sure if this has any interest here, but I thought I would share it. This is not my picture, just one off the internet. Here is the link for more info and pics. 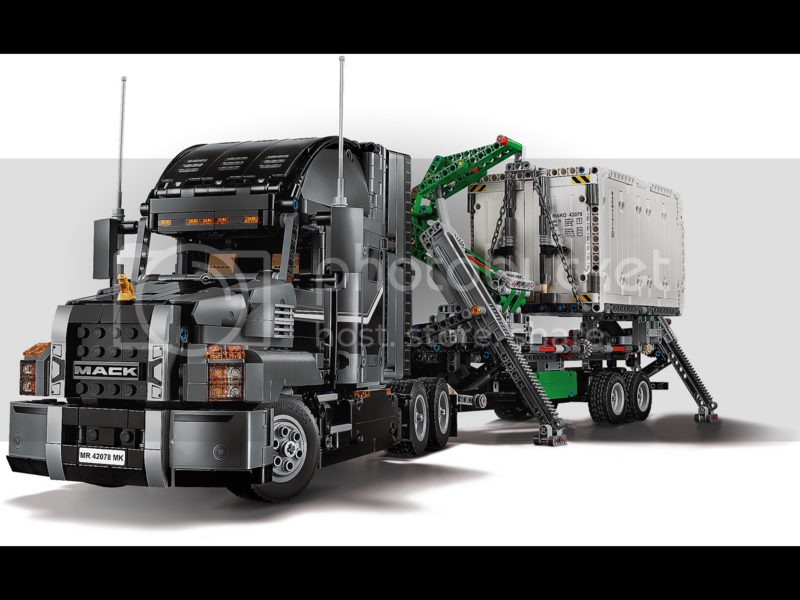 I am an avid collector of the more complex LEGO sets such as this, so I am really looking forward to getting it!